The United Retailers Association and the Caribbean Cannabis Chamber of Commerce (C4) announced the start of the Cannabis Chapter. 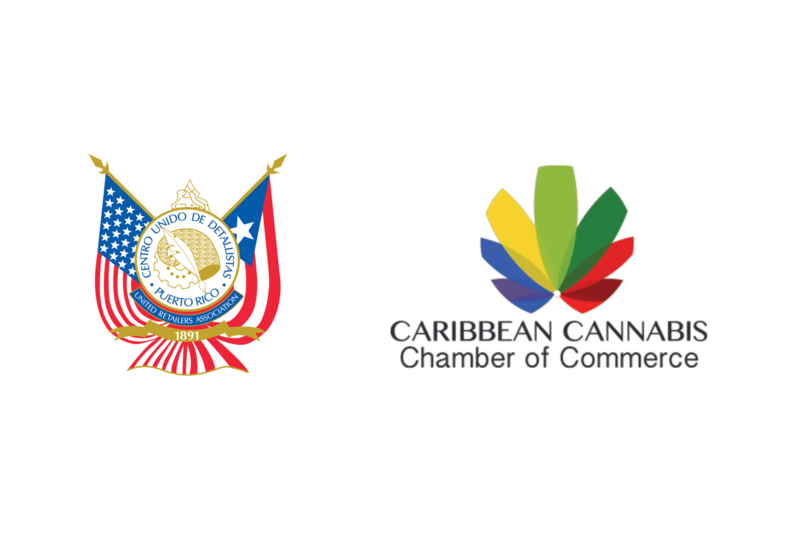 In an unprecedented alliance, the United Retailers Association, known as CUD in Spanish, announced the start of the Cannabis Chapter in collaboration with the Caribbean Cannabis Chamber of Commerce (C4). In this way, the scope of the services offered to patients in need of cannabis treatment is broadened, as well as the grouping of authorized companies and dispensaries dedicated to the sale of medical cannabis, the CUD said. “At this historic moment in which the governor of Puerto Rico has just signed the Law to Improve the Study, Development and Research of Cannabis, and to always be at the forefront, the CUD found in C4 the ideal collaborator to expand services to our partners through the Cannabis Chapter,” said Nelson J. Ramírez Rivera, CUD president. “We also identified great commercial possibilities for small and medium sized enterprises interested in this sector that is emerging robustly,” he said. Robert González, executive director of C4, touted the benefits of the alliance. C4 comprises manufacturers, harvesters and processors of medical cannabis and industrial hemp, and have more than 20 affiliated dispensaries. “I believe that partnering with the CUD is a great opportunity to become the voice of patients who depend on medical cannabis for the treatment of different health conditions and, at the same time, stimulate the opening of new businesses,” González said. Through the Cannabis Chapter, CUD partners interested in entering the new market will have the option of receiving discounts in areas such as security, suppliers, medicines and derivatives, accessories and construction of facilities, as well as licensing, among other aspects, the CUD said. Hey Buddy!, I found this information for you: "CUD, C4 partner to create medicinal cannabis chapter". Here is the website link: https://newsismybusiness.com/partner-medicinal-cannabis/. Thank you.